Urban underground events venue ideal for parties, fashion shows, exhibitions and conferences. Old Billingsgate is a famous London landmark situated in the heart of the City, which rises from the banks of the River Thames. Lord Richard Rogers made Old Billingsgate even more desirable by adding a contemporary twist onto it – now Old Billingsgate can accommodate three adaptable event spaces, perfect for coming up with creative and imaginative events. Before Old Billingsgate transformed into a prestigious Victorian Grade II listed building located near Tower Bridge, it was a world famous fish market. The fish market at Old Billingsgate first took place from around 1850; however this was destroyed in 1863 to make more room for the building that stands there today. After the Old Billingsgate fish market was destroyed, the building was refurbished in the 1980s to become office accommodation. 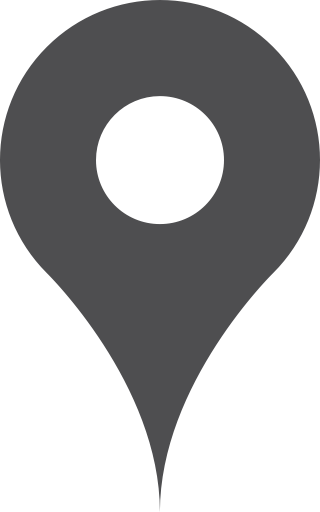 This stunning venue is well-known throughout London for hosting some of London’s most prestigious and glamorous events, from film premiers to exhibitions. The size of Old Billingsgate ensures that these extravagant events can be accommodated properly; the building offers 80,000 square feet. 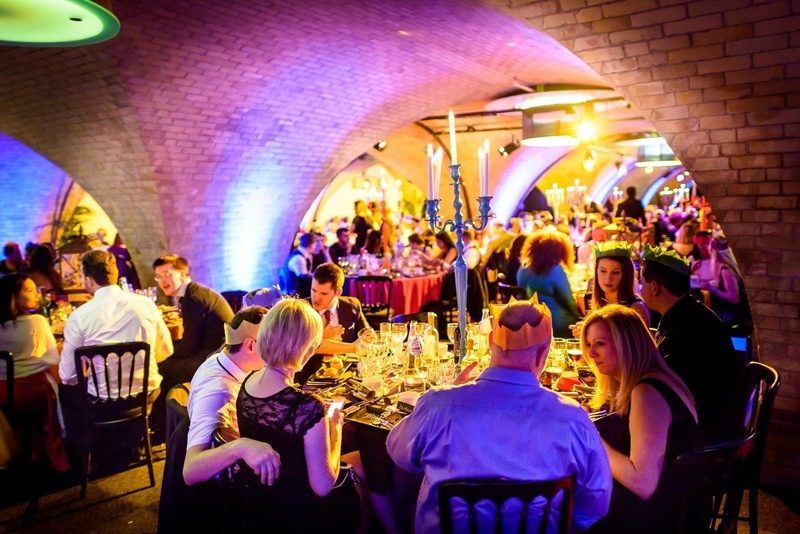 Underneath the main event space within Old Billingsgate stands the Old Billingsgate Vault – an urban underground venue which provides guests with an incredible backdrop for their chosen event; it is especially perfect for guests who search for a slightly edgy atmosphere. Popular events which have taken place in this cool event space have been summer events, fashion shows, exhibitions, conferences and presentations. 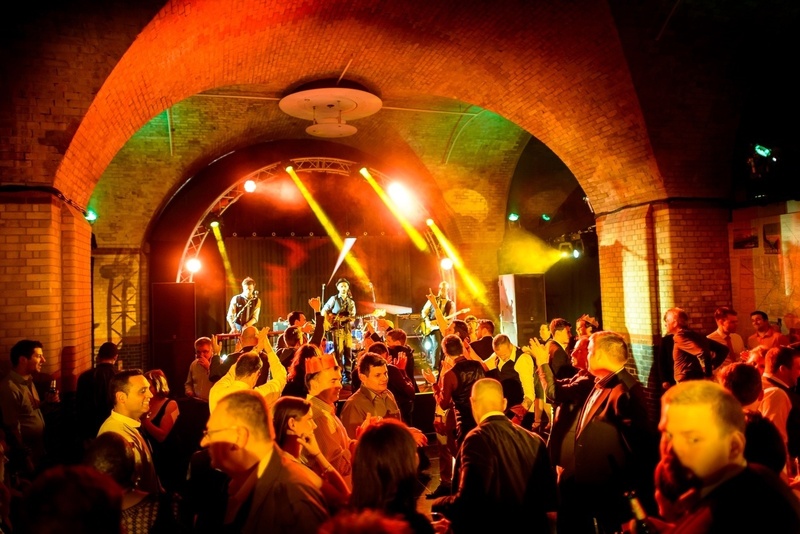 Old Billingsgate Vault is the ultimate party den, with its low ceilings and brickwork arches! Its quirky and dynamic space loves creativity and being transformed to create unique events and experiences. 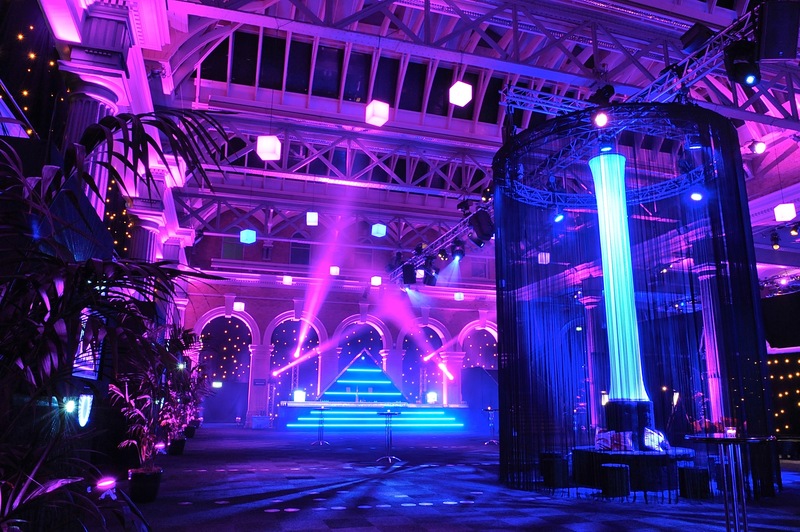 With the help of inbuilt state-of-the-art lighting, tailored theming and flexible space Old Billingsgate can be made into whatever you want it to be and wow your guests. The Vault can be hired on its own or additionally it can be hired in conjunction with The Grand Hall. 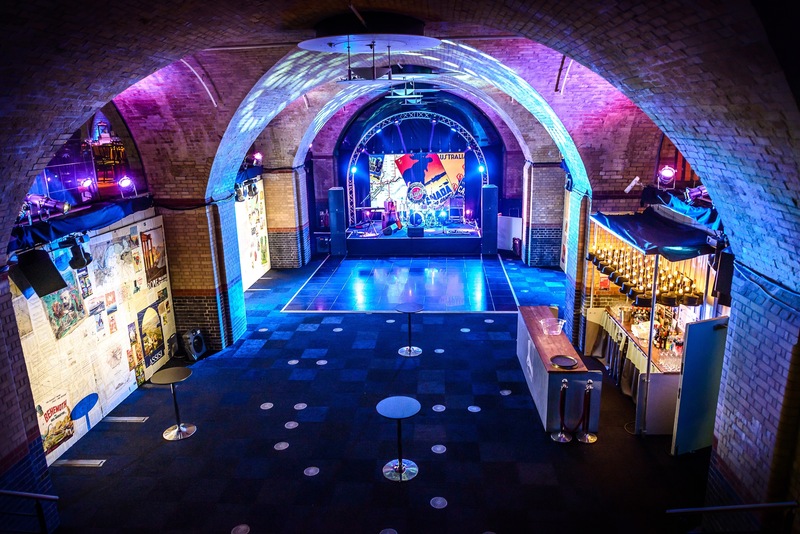 In addition to the Vault, Old Billingsgate also offers two other spaces for guests to hire and use for various events and functions, these being – The Grand Hall and The Gallery.